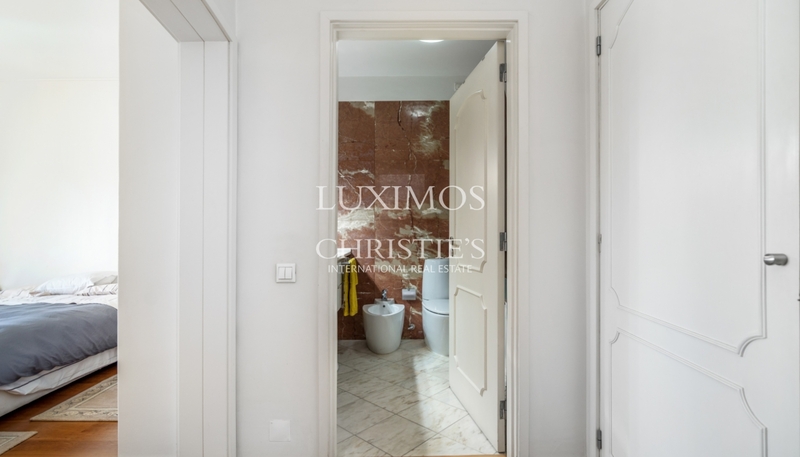 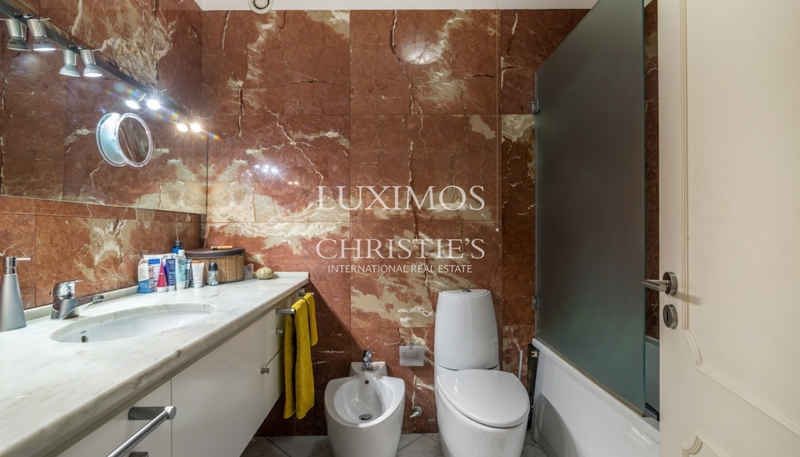 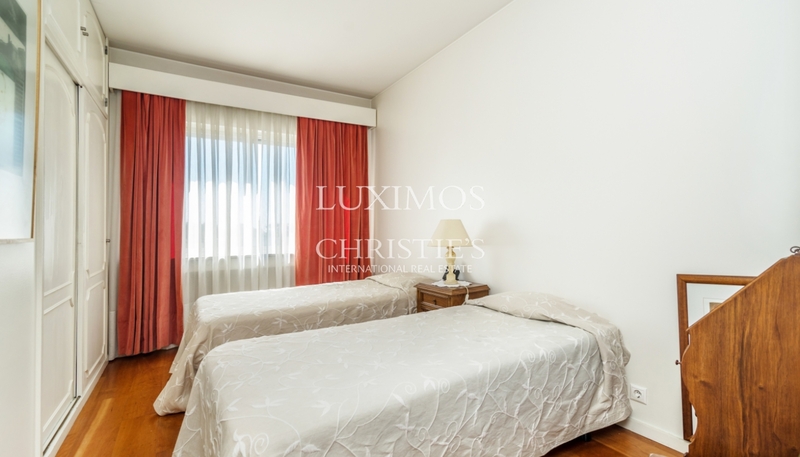 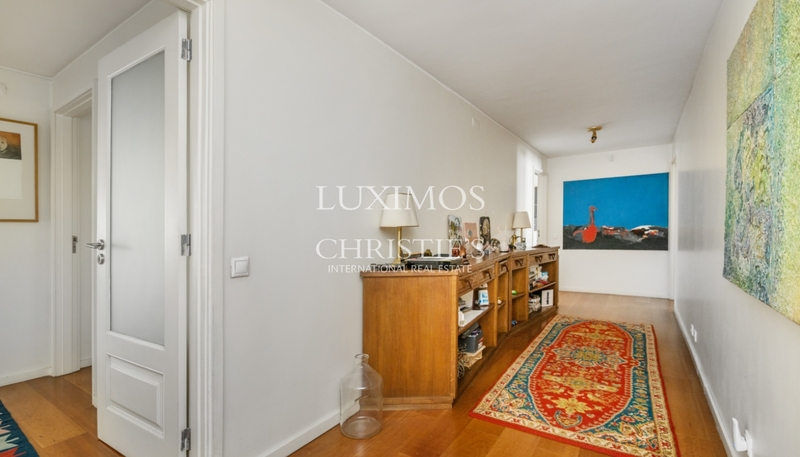 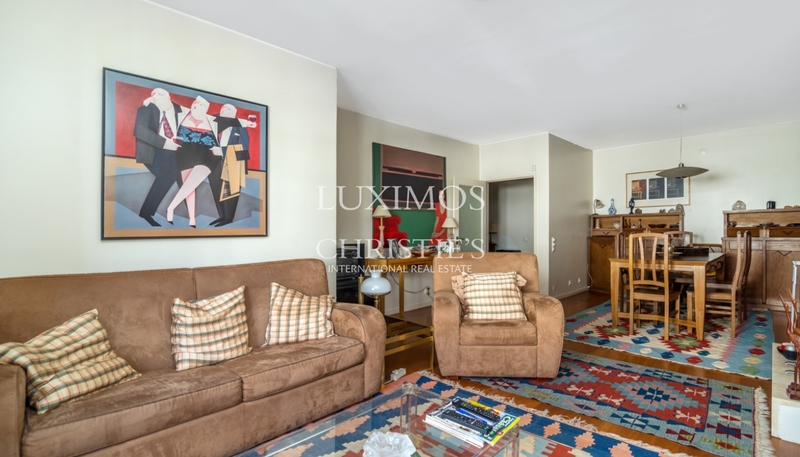 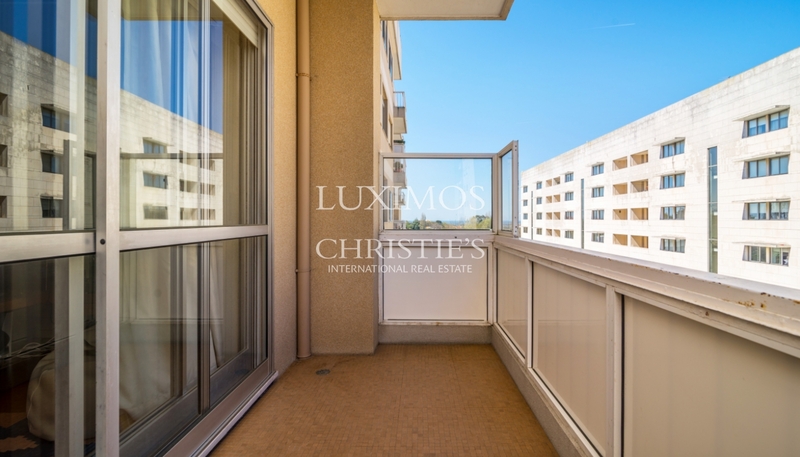 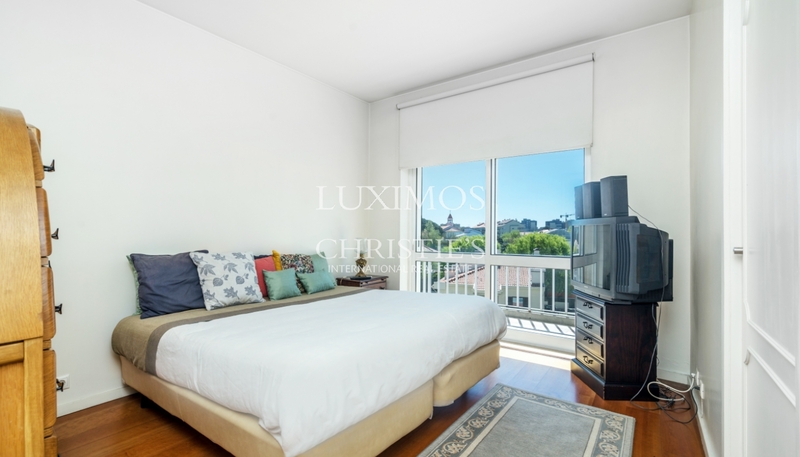 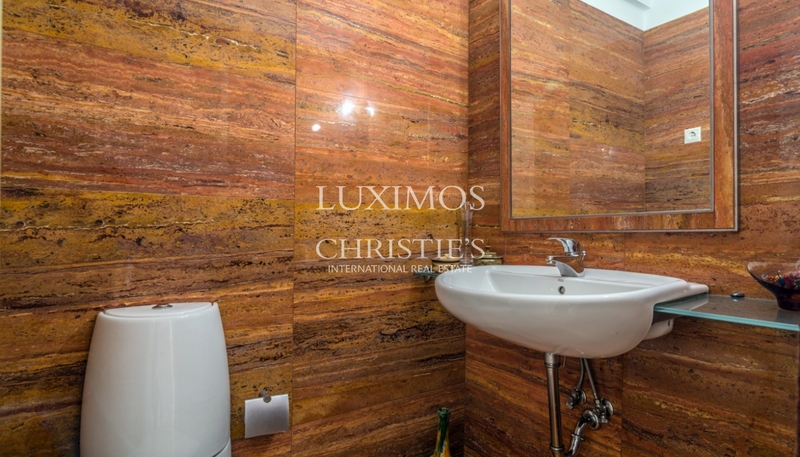 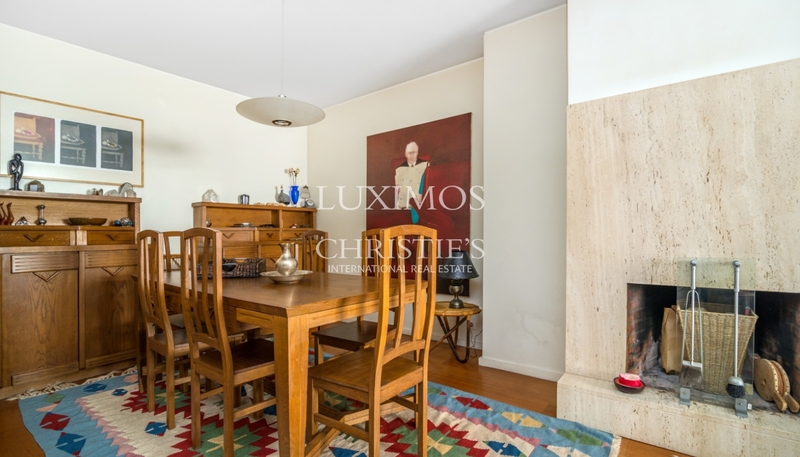 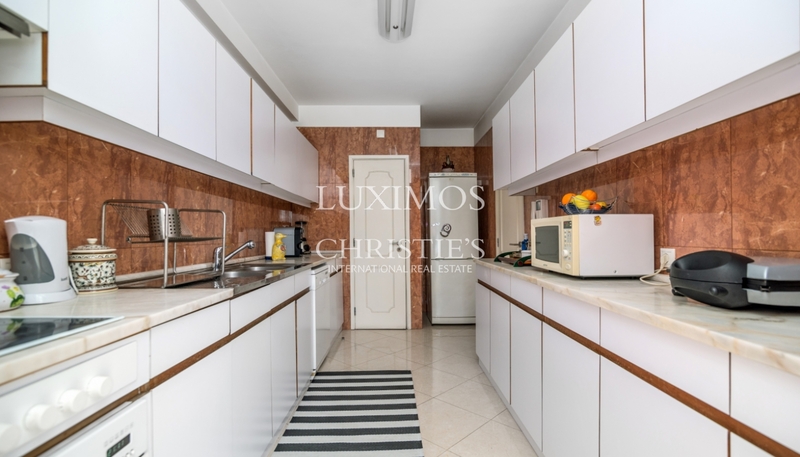 Apartment in noble area of Porto, near of schools and of the main avenues of the city. 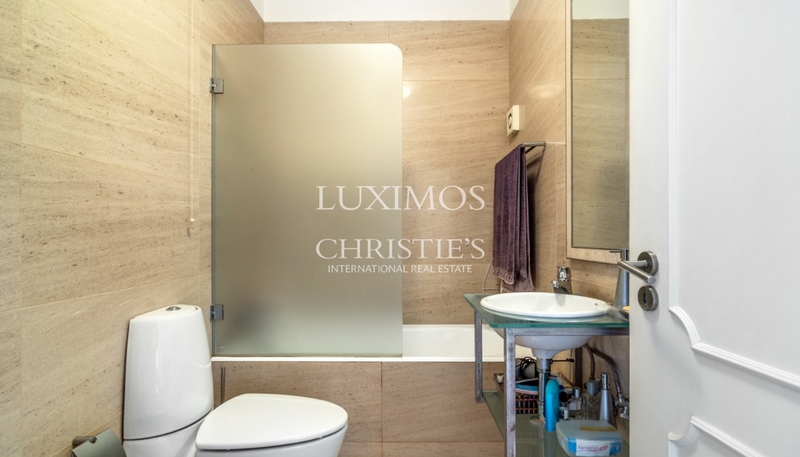 Real estate property, for sale, composed by 3 bedrooms, one suite, large living room and balcony. 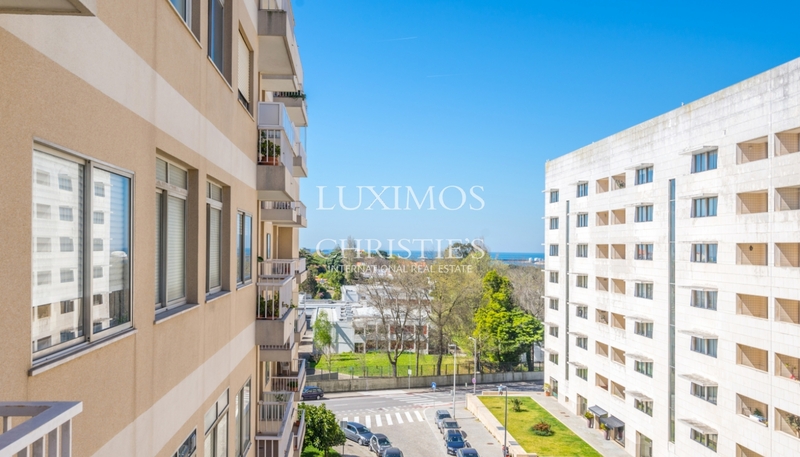 Next to commerce, services and transport network.